While chefs and cowboys are used to rolling up their sleeves to accomplish labor-intensive and dirty work, few have experienced the full process on both the cattle and restaurant sides. Marty Bryan of Marty B’s has rolled up his sleeves for both. From raising livestock throughout his childhood to becoming a chef and opening multiple kitchens across the country, Marty’s ranching background sowed the seeds for his success as a restauranteur. Having grown up roping calves and breaking horses on his family’s farm in Central Texas, Marty understands what it takes to produce exceptional beef. In between riding and roping, he was heavily involved in Future Farmers of America through horse and cattle judging and served on the parliamentary procedure team. It was through these experiences and helping at his parents’ restaurant that Marty’s dream of making an impact in the service industry developed. 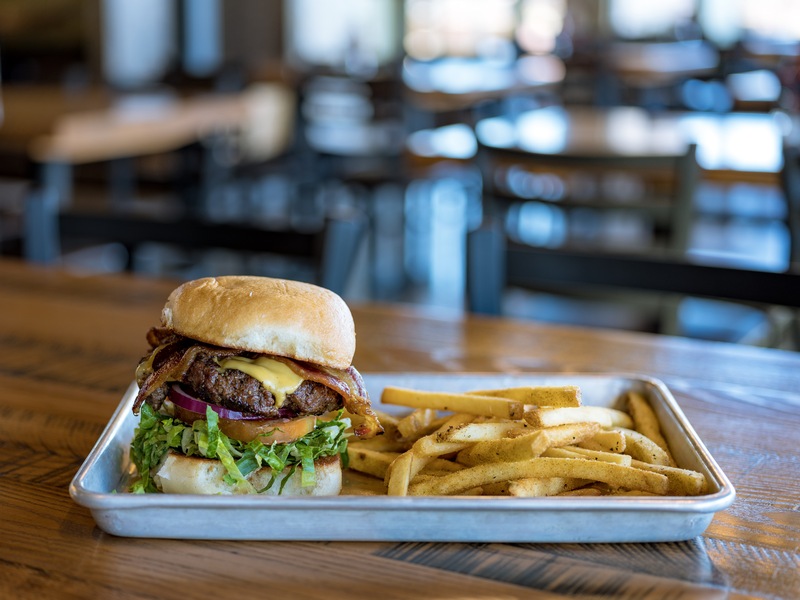 After serving as a food tech at Outback Steakhouse, traveling all around the country to open restaurants and train staff, becoming a sole proprietor for the San Marcos, Texas, location and later opening more than 30 restaurant locations while serving as Vice President of Operations for Cotton Patch Café, it was time for Marty’s dream of opening his own restaurant to come true. 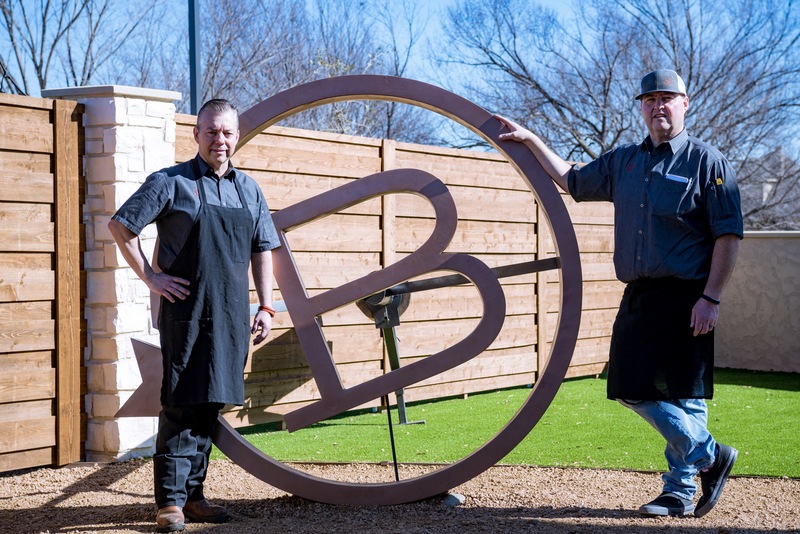 In November 2017, Marty B’s opened for business on the outskirts of the Dallas-Fort Worth Metroplex. Upon entering Marty B’s, guests may see a comfortable, Hill Country-inspired restaurant interior, a steak, barbecue and Tex-Mex menu that was 15 years in the making and a lively area for making memories while listening to music. But behind each feature of the 800-capacity restaurant is a story of Marty’s past and parts that are important to him. With an emphasis on sourcing locally and providing an unforgettable dining experience with ingredients that are as wholesome as the community members it serves, Marty B’s value system has helped breathe opportunity into customers’ lives with 44 Farms. One woman who had recently recovered from cancer was nearly in tears to find a restaurant that serves beef with integrity through the use of no hormones or antibiotics, giving her a sense of peace that the meal was catered just for her. Marty B’s offers a menu and ambiance that is as Texan as it gets. With Hill Country-style fire pits for s’mores, comfy outdoor activities and seating, six large cabanas, multiple lounge patios, a large rooftop patio, corn hole, washers, open green space, curbside delivery and, of course, a roping steer, the restaurant provides numerous ways to experience a meal differently each time a customer visits. We tip our hats to this former rancher who brings the cowboy spirit to his customers and dishes every day.